A product of Mexico, this mango is grown primarily in the Chapias region and in central Mexico. 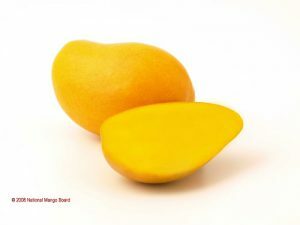 The mango has a soft sweet buttery taste and is a free from fiber. When properly ripened, it has a sweet aroma. In this state not only can it titillate the senses, but can also add flavor to any culinary experience. Its is available from February to August.